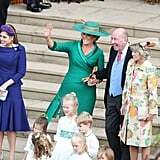 Princess Eugenie and Jack Brooksbank's wedding was filled with so many beautiful moments, however, things could have gotten really hairy for Prince Philip and Sarah Ferguson. 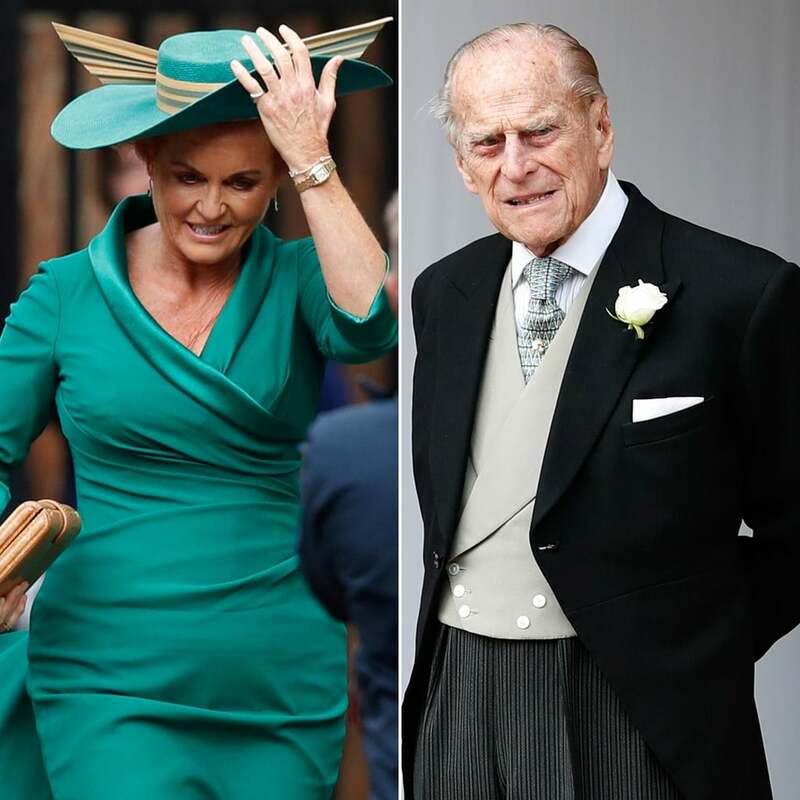 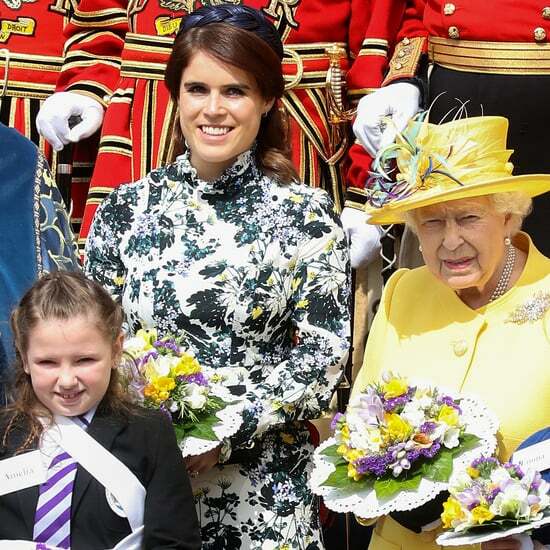 Both Philip and Sarah were front and centre at Eugenie's nuptials on Friday, but they somehow managed to keep their distance amidst all of the chaos. 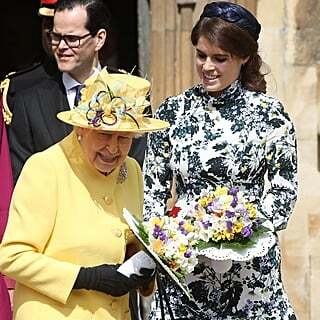 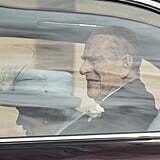 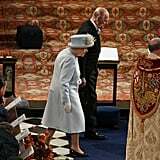 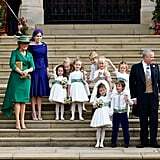 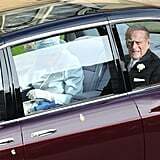 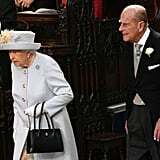 Philip arrived at Windsor's St. George's Chapel with Queen Elizabeth II, while Sarah rode with her eldest daughter and maid of honour Princess Beatrice. 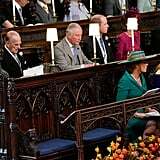 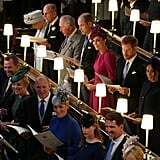 Once inside, Sarah sat directly in front of Philip and the two pretty much dodged each other throughout the entire ceremony. 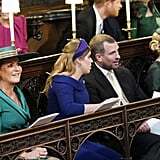 Philip and Sarah's rocky relationship stems from her separation from Prince Andrew in 1992. 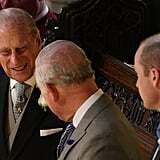 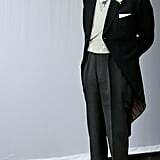 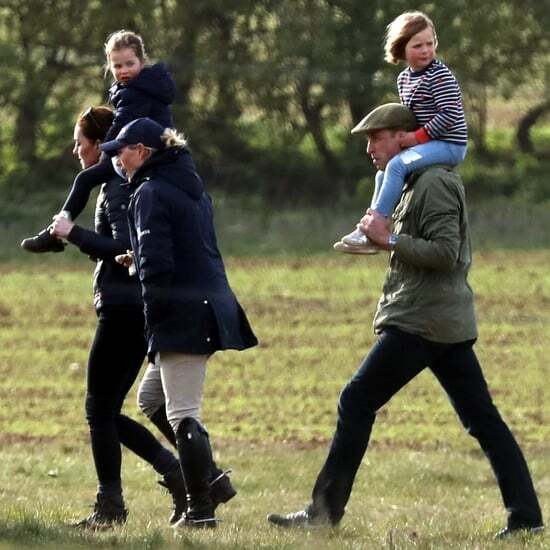 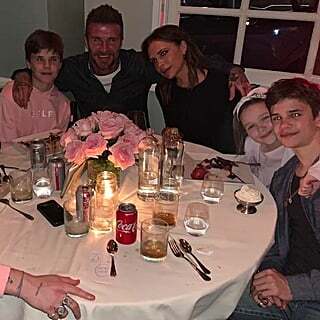 Philip has reportedly been "so estranged" from Sarah ever since photographs surfaced of the Duchess of York with her toes in the mouth of Texas businessman John Bryan. 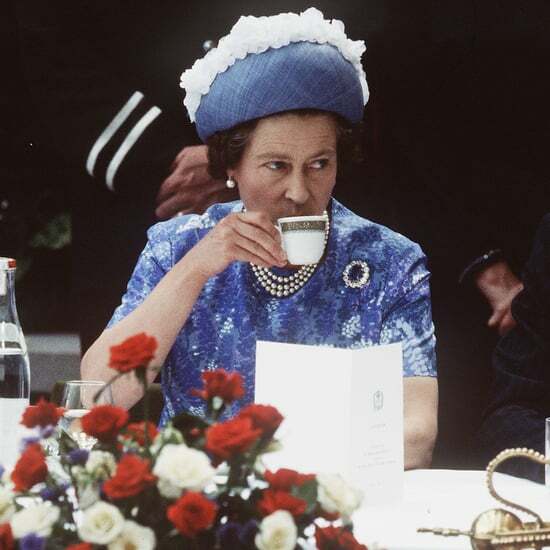 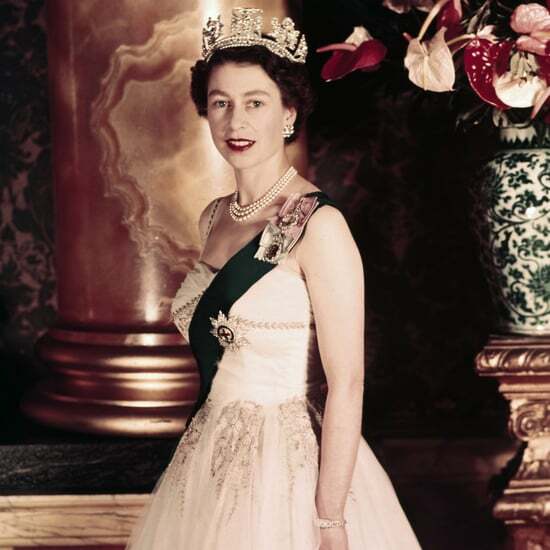 Naturally, the pictures caused a scandal for the royal family, and Princess Margaret apparently even wrote Sarah a letter. 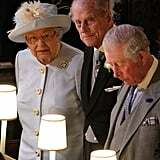 "You have done more to bring shame on the family than could ever have been imagined," Margaret wrote. 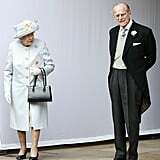 In 2000, Sarah was at the centre of another scandal when she offered an undercover reporter access to Andrew for £500,000.